The candles work on a chimney principle, drawing any impurities to the surface where they can be gently removed. They may equalise the pressure in the head and ears, making them suitable for most conditions. Secretion flow is gently stimulated and the vapour collects and removes impurities or deposits. Most of these are carried away through the candle, although some of them can be found in the condensed candle wax residue after removal from the ear, or could even work their way up to the surface 24-48 hours after. 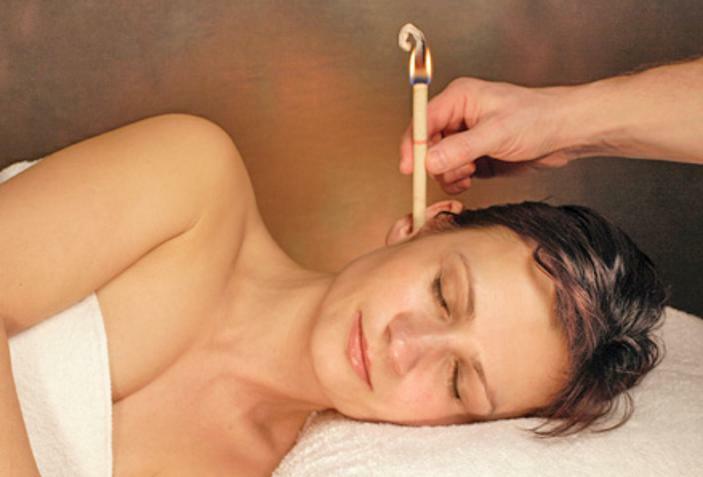 HOPI ear candle holistic therapy is available in our Park Gate Salon near Fareham, Portsmouth in Hampshire.